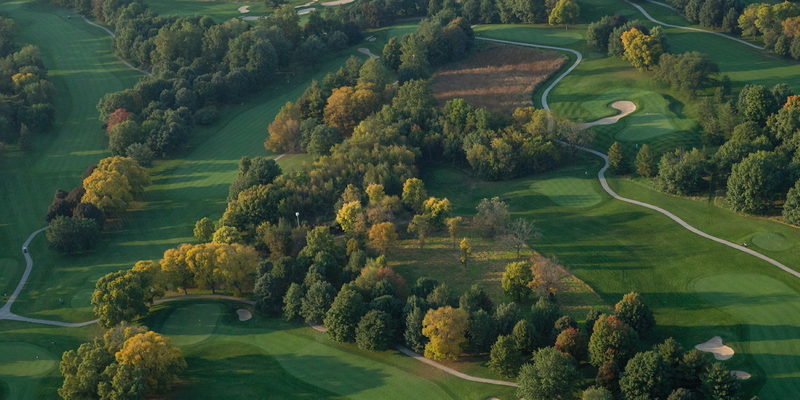 Finkbine Golf Course is the University of Iowa Department of Athletics championship golf course and is home to the Men's and Women's Hawkeye golf teams. The course is named for W.O. Finkbine, who donated the land to The University of Iowa. Finkbine is located approximately one mile west of the main campus at the intersection of Melrose Ave. and Emerald St. 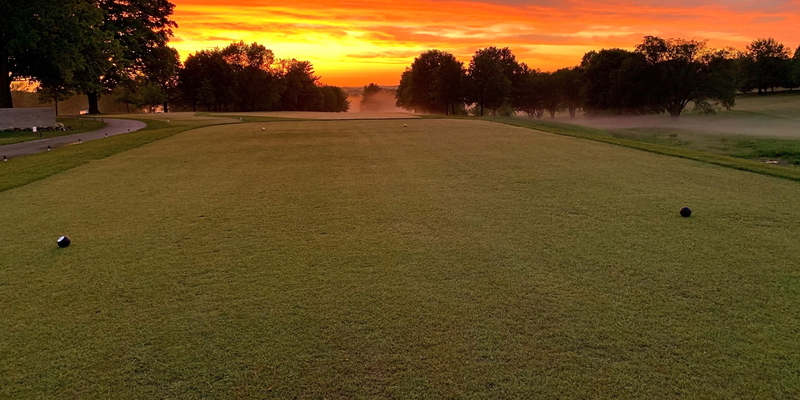 This scenic golf course, from the championship tee, stretches over 7200 yards of rolling Iowa terrain, and plays to a par 72 with a USGA course rating of 74.6 and slope rating of 134. Large undulating greens, contoured fairways, strategically located bunkers and hundreds of new and older tall trees add to the difficulty of this very demanding golf course. 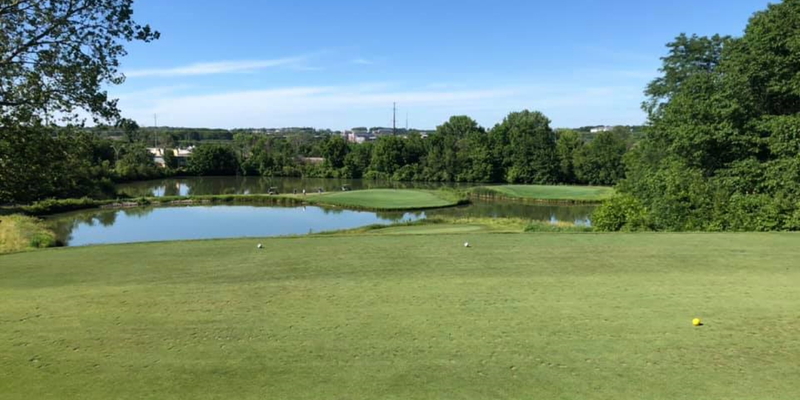 In addition, a six-acre lake and watering system takes care of all the greens, tees, fairways and practice areas to make Finkbine one of the top collegiate golf courses in the country, as rated by Golfweek. 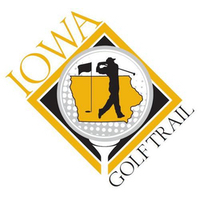 Finkbine has been the home to numerous NCAA tournaments plus the Amana VIP Classic, and 1991 Hogan Tour, and 1992 and 1993 Nike Tour Hawkeye Classic tournaments. 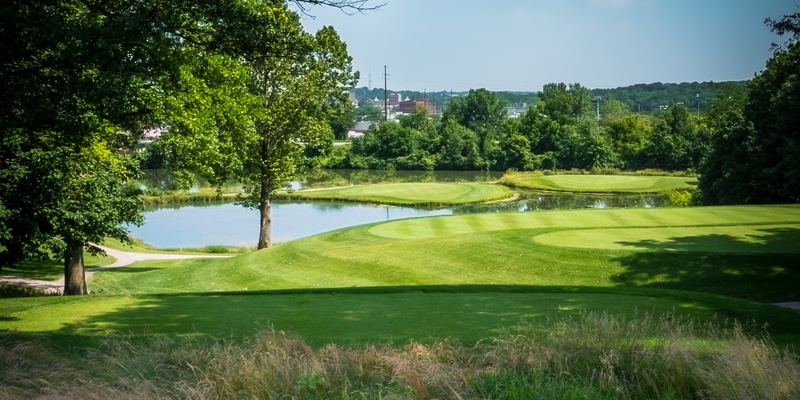 In recent years, Finkbine has hosted the Iowa Women's State Amateur, US Amateur qualifying, Iowa Match Play and the Iowa Men's State Amateur. Contact Finkbine Golf Course at 319-335-9246. 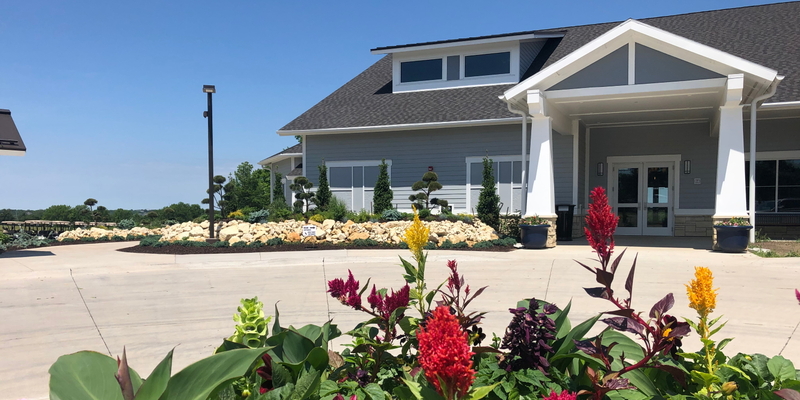 Contact Finkbine Golf Course at 319-335-9246 for onsite or nearby dining options. Great parkland course in Iowa City! 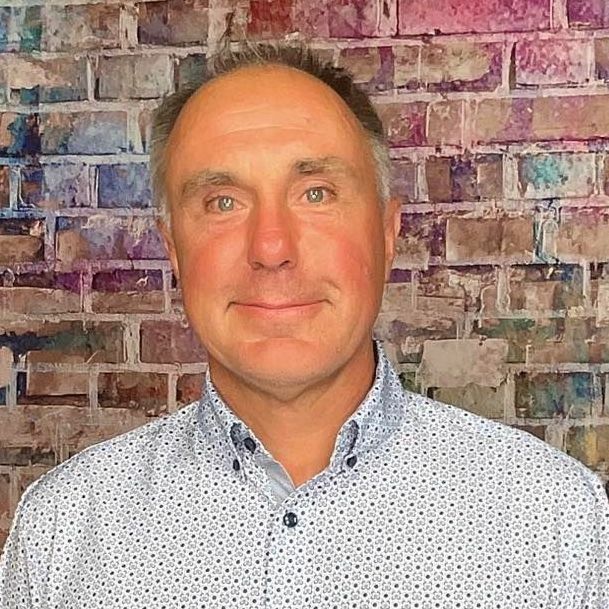 This profile was last updated on 02/09/2016 and has been viewed 12,157 times.